Summer in Torino: Wonderful pictures up and down Torino in summer. 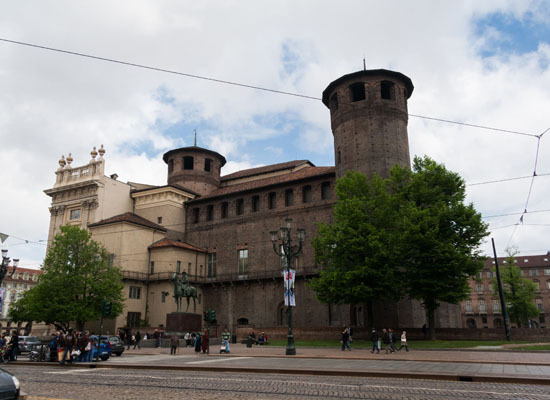 Spending some days in Torino during the summer could be a perfect occasion to enjoy the streets without traffic, the museums without queues and to find the perfect weather to take wonderful pictures up and down the city. Here you are some photos taken in the capital of Piemonte in summer. Piazza San Carlo, the so called "living room of Italy": a square with many historical bars, benches where to stay outdoors or just where relaxing during an afternoon of shopping in the main street Via Roma. Did you know that in one scene of the movie I Am Legend you can see Piazza San Carlo during the Olympic period? In the film, two journalists are documenting the terrible virus that has affected humanity. 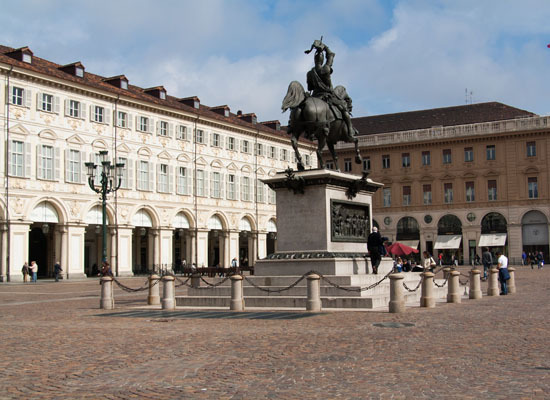 Piazza Castello has so many things that you can do... above all visiting Palazzo Madama with the Civic Museum of Ancient Art of Turin, or the Royal Palace that is the heart of the Savoy court, symbol of the power of the dynasty. 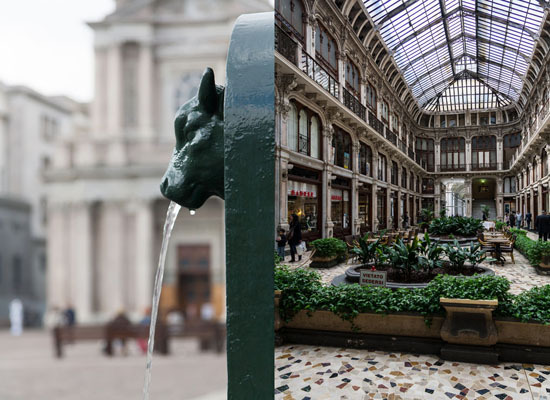 Around the city centre you'll find the typical public fountain of Torino, which is a popular feature of the city's furnishing: its name is Toret, that means little bull, the symbol of Torino. And of course, the water is potable! But in summer, you know, sometimes it could also rain: so it's time for a coffe in the Galleria Subalpina near Piazza Castello. The glass roof allows you to see the sky (and also the rain, sure) above you while you are indoor, maybe sitting at a table of the Cafè Baratti e Milano, tasting an exclusive bicerin (coffee, chocolate and cream sweetened with syrup), the typical drink of Torino. But it's at the Valentino's Park on the river Po that people lie down in the sun during the hot summer week-ends. And there is also a large part of people that do sports here: running, going by bicycle, going rollerblading or just walking is like being far from the city, in the middle of the nature, without the annoying noise of the traffic. 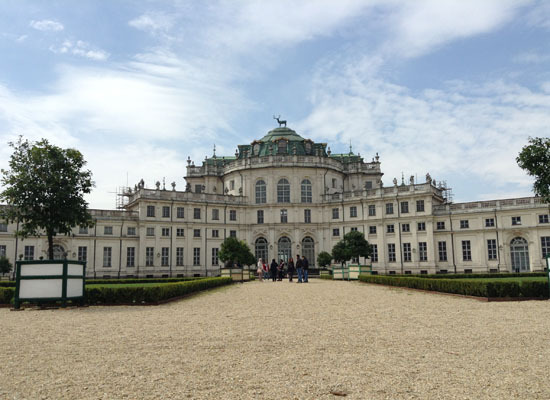 Finally, there is a romantic place just few kilometres from Torino: it's the hunting lodge of Stupinigi, a masterpiece of Filippo Juvarra. 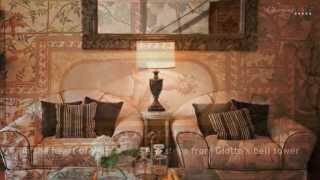 It is one of the Savoy Residences, proclaimed World Heritage Site by UNESCO. 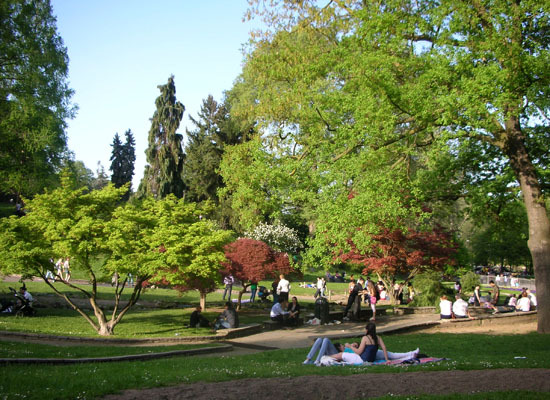 The next photo of summer in Torino should be yours: there is still time to come and enjoy it. What are you waiting for? Share your pictures and follow us on Twitter and Facebook and subscribe to our RSS!! !